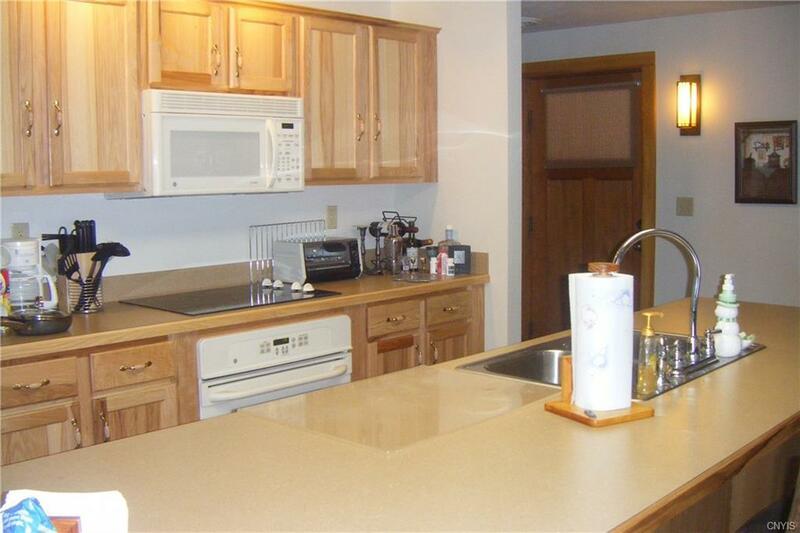 This unit has a beautiful spacious open living area, all on one floor. 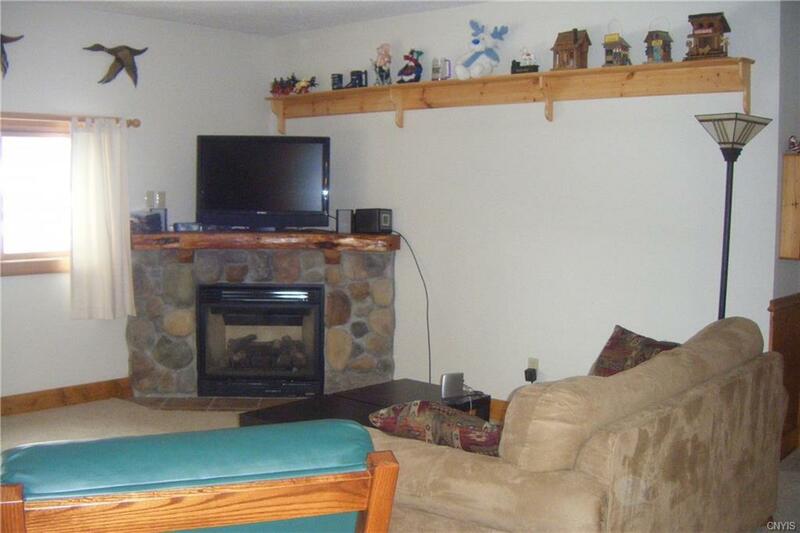 Has a stone gas fireplace. Great views from two sides of the unit. 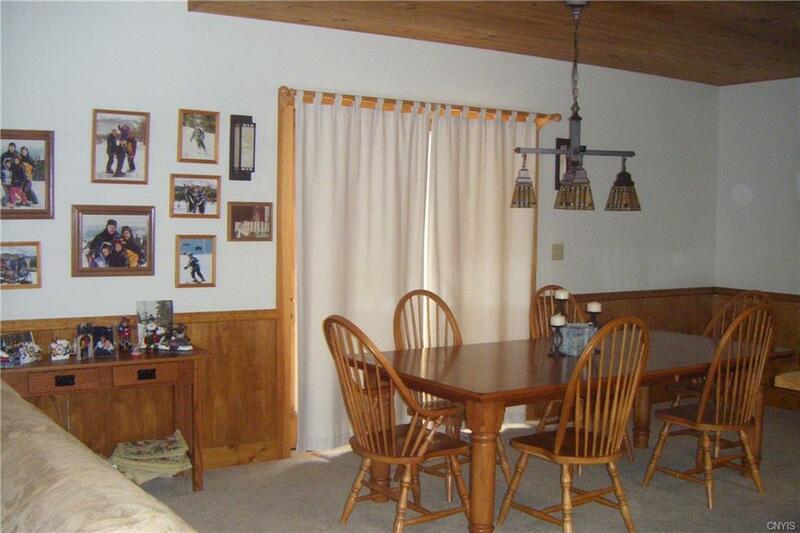 Has two sliding glass doors and two patios. One side faces the ski area. Comes fully furnished with central air for those summer vacations. Laundry is located on the main floor. Located in a four season resort. 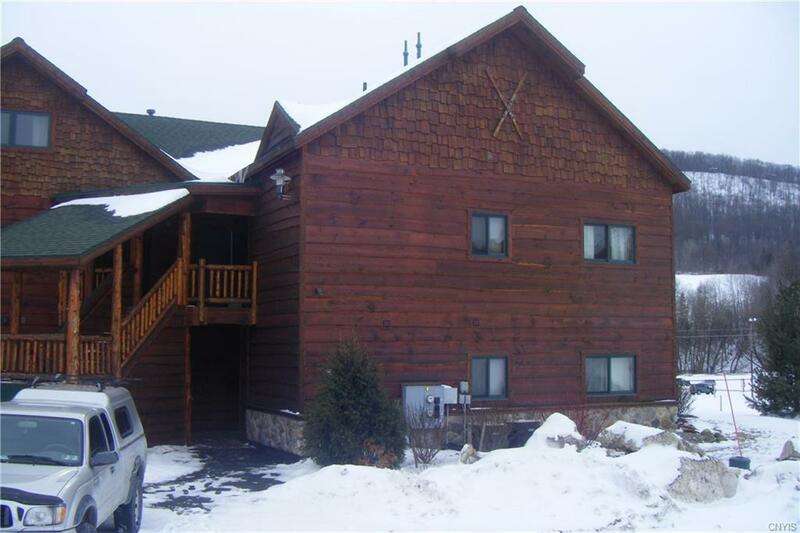 Just seconds from Hope Lake and Hope Lake Lodge and Indoor Waterpark. Centrally located between Syracuse,Ithaca and Binghamton.